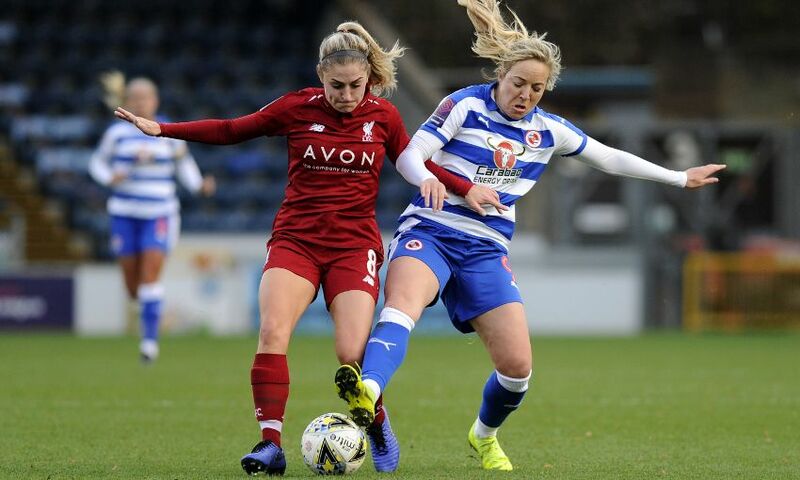 Liverpool FC Women were cruelly denied a return to winning ways as Reading FC Women twice found an equaliser in a 2-2 draw on Sunday. 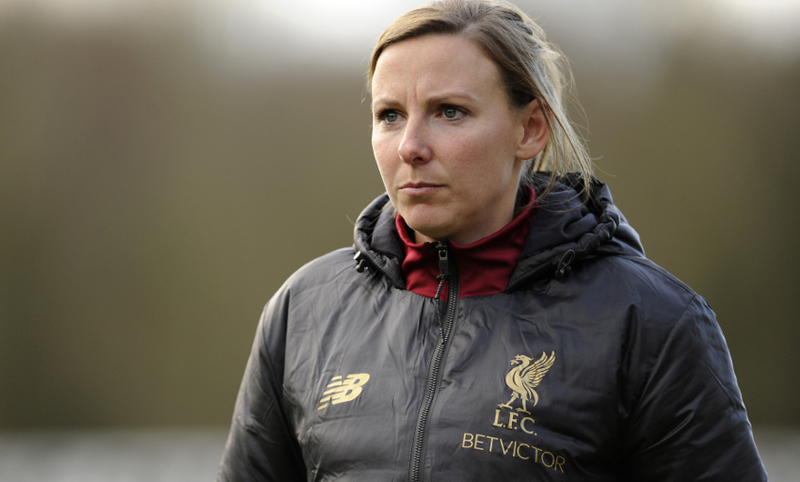 Courtney Sweetman-Kirk’s double was cancelled out by a brace from former Reds midfielder Fara Williams on an action-packed afternoon at Adams Park. Vicky Jepson’s side took an early lead in the Women’s Super League contest. The ninth-minute opener came from Sweetman-Kirk, who took full advantage of fellow forward Kirsty Linnett’s cross to find the back of the net with an excellent finish. There were chances at both ends during a lively first half and Anke Preuss had to tip an effort from Williams onto the crossbar as Reading rallied. Indeed, Liverpool successfully kept the hosts at bay for an hour, but their resistance was finally broken by Williams on 61 minutes. The parity was short-lived, though. Sweetman-Kirk provided the goods again, this time reaching a delivery from Jessica Clarke to head home at the back post and quickly restore the Reds’ lead. 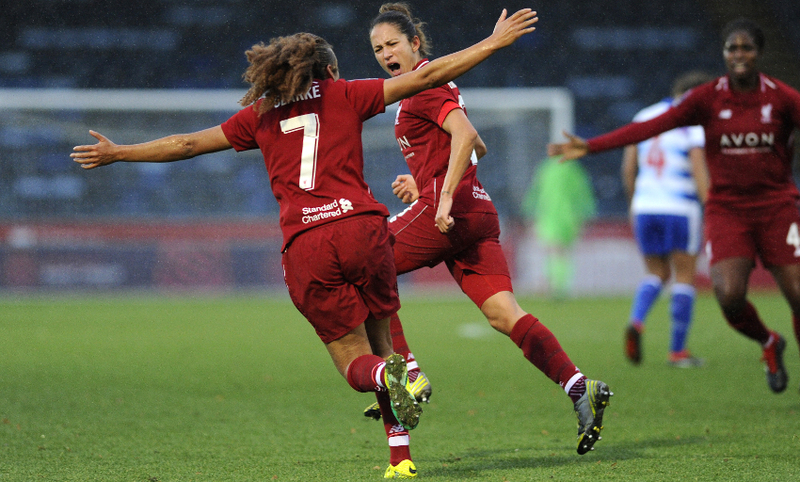 But with victory seemingly in Liverpool’s grasp, Reading and Williams struck again, salvaging a WSL point with the second equaliser of the match seven minutes from time. Liverpool FC Women: Preuss, S. Murray, Bradley-Auckland, Matthews, Robe, Roberts (C. Murray, 63), Fahey, Coombs, Clarke, Linnett (Little, 72), Sweetman-Kirk (Thomas, 90). Unused substitutes: Kitching, Rodgers, Daniels.